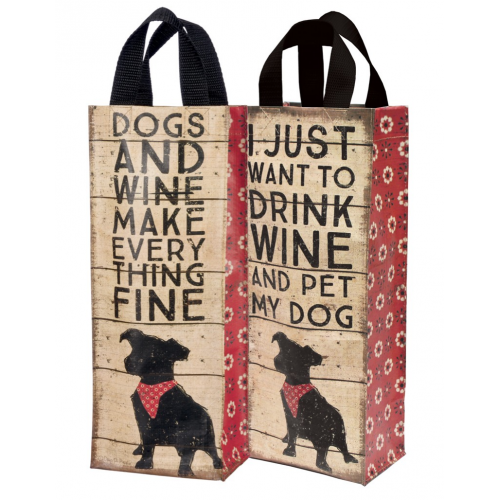 PetHangout is helping you show your love for dogs and wine with our Dog Wine tote – 4 Pack. 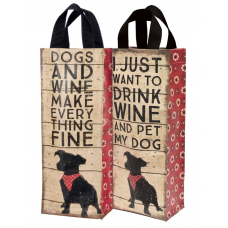 And the perfect gift for the dog lover in your life. Way too cute to ignore!